Classic Tetris World Championship 2012 Announced! Apple Co-Founder Was A Tetris Champion! UK Tetris Open - Sponsored By Corsair! Can A Cold War Classic Evolve For The Touchscreen? 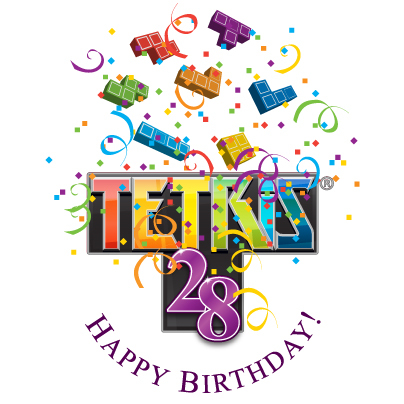 Happy 28th Birthday To Tetris!